Home » tech news » Why is Apple planning to cut production of iPhone 6S, 6S Plus by 30 per cent? Why is Apple planning to cut production of iPhone 6S, 6S Plus by 30 per cent? American technology giant Apple Inc. is scaling back its orders of iPhone 6S and iPhone 6S plus due to mounting inventories. The move has led Chinese suppliers to lay off staff as they ready themselves for lower sales of Apple's smartphones. 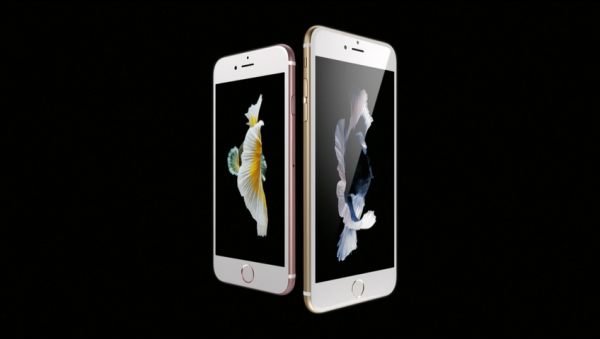 Apple's iPhone 6S and iPhone 6S Plus were officially unveiled on September 9, 2015. "This is an eye-opening production cut which speaks to the softer demand that Apple has seen with 6s out of the gates. The Street was bracing for a cut but the magnitude here is a bit more worrisome," said FBR Capital Markets analyst Daniel Ives.